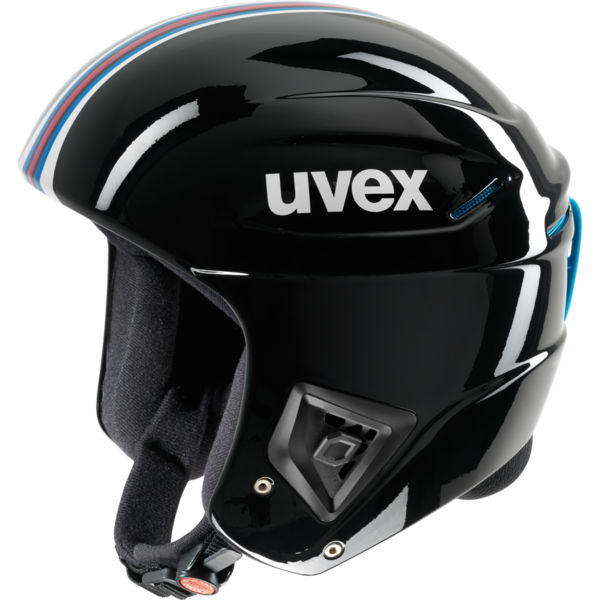 Lightweight and streamlined: the uvex race + racing helmet is optimized for high-speed downhill runs and complies with the EN 1077 A standard. 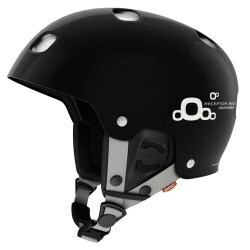 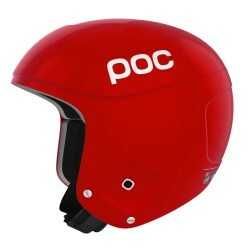 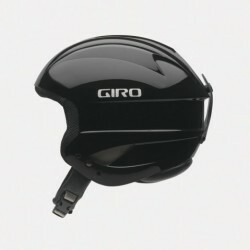 The ski helmet meets the new FIS requirements from 2013/14, is euipped with the latest ski helmet technologies and can optionally be equipped with a separately available chin guard. 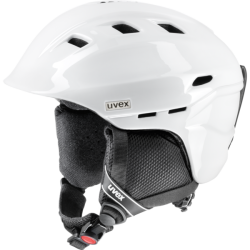 The inner lining is anti-allergenic.